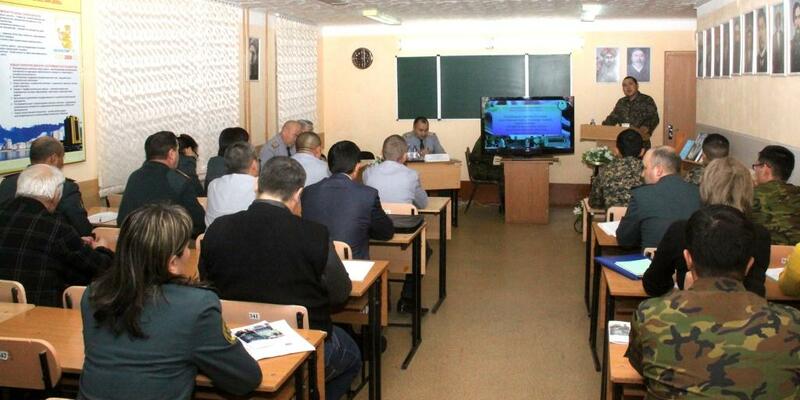 The Chair of Military and Pedagogical and Social Subjects of Military Institute of the National Guard of the Republic of Kazakhstan held «Military-pedagogical system of education cadets: problems, experience and prospects» scientific-theoretical seminar. 1. 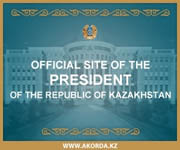 Requirements for the Commander in Chief of the National Guard of the Republic of Kazakhstan, on the preparation of professionals for existing units. 2. Military education as a process of formation of the individual’s consciousness and socialization of the cadet individual, as a factor in the formation of moral and psychological stability of the individual to the profession. 3. Training as a means of formation of professional qualities and combat skills of the future officer. The main objective of this problem on the scientific and theoretical seminar was to find the best scientific and theoretical and practical ways to create a military-pedagogical system of education of cadets, future officers for the qualitative performance of service and combat missions, raising combat readiness and strengthening military discipline in military units of the National Guard of the Republic of Kazakhstan. Scientists and experts in the field of vocational education and training of the high schools of the city and the region, officers, cadets and teachers of the Military Institute of the National Guard of the Republic of Kazakhstan took part in this scientific and theoretical seminar. 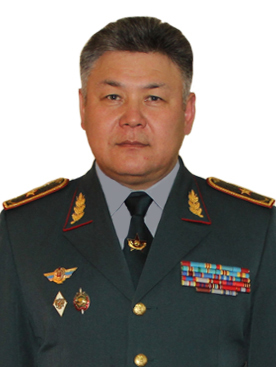 Deputy Chief of the Military Institute of the National Guard of the Republic of Kazakhstan lieutenant-colonel Salikhbaev A.K, chairman of the board of veterans of VI of the colonel reserve officer Salykov A.A. and the veteran of VI took part in the seminar. Senior teacher of the military chair of the North-Kazakhstan State University named after MV Kozybayev major Kazanov KS, professor of the Chair of Technical and Rear’s Supply, Ph.D. Nilov AP, assistant professor of general subjects , Ph.D. Zhamitova Lieutenant A., attendee of the training officers faculty captain Primbetov VM, cadets Narynov AK and Zhukubaev N. and others participated in the scientific and theoretical seminar. The participants of the seminar stressed in their speeches that the state of the educational process and military discipline in higher school depend on the knowledge and strict implementation of the teaching staff, cadets and requirements of the legislation of the Republic of Kazakhstan in the educational and military fields, and are determined by a conscious psycho-pedagogical approach of servicemen to carry out the military service and their worldview. According to the result of the seminar there was adopted a resolution in which it was stated that at the present stage of development of society we can see the increasing of the education role of Kazakhstan patriotism at servicemen, the formation of moral and psychological readiness of citizens to defend the country and improving the training of military personnel, which is one of the main objectives of national security of the Republic of Kazakhstan.